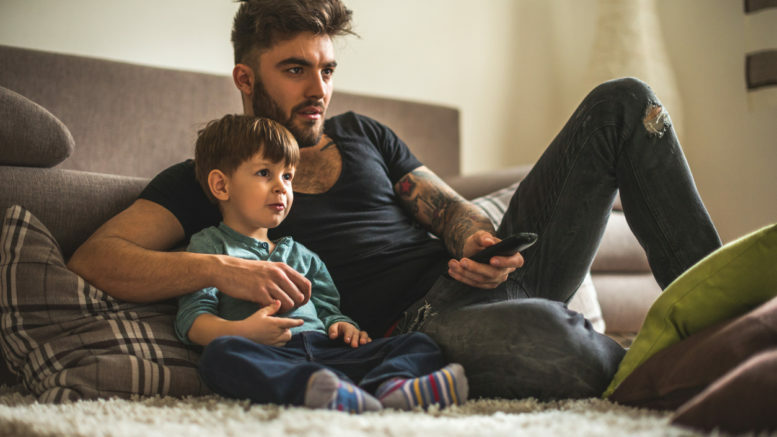 Be A Hero - Tips For Choosing Pre-School TV Shows For Your Kids - I Am Proud Of My Kids! Binge watching didn’t start in the 21st century; kids have been doing it for eons now. It is just so lovely to see them watching the same thing over and over again. Their little eyes never get tired of watching a thrilling TV show. Many at times, you find yourself watching these shows with them therefore you have to make sure that you like them too. Have a variety lined up for them. Besides the latest from Disney, their unsullied minds will not notice when you dig up from back in the day classics that you liked. What are the things that you should consider? Most kids tend to doze off when watching a continuous show for more than 30 minutes. Select kid’s shows with shorter episodes to keep them learning for longer hours. Fill a bowl with snacks and let them reach out whenever they get bored. Timing is everything; choose rowdy ones that are likely to get them jumping up and down during play hours. For bedtime hours, shift to calm ones. When doing your selection, remember that you will watch the whole of it most probably. Nowadays, animated films are focusing more on whole family entertainment. You might end up liking the kid’s shows more than AMC. Most kid shows are available online. Today, promotions have become the order of entertainment. Instead of watching them online, subscribe to kid’s premium networks that do not air these commercials. Online ads could be very annoying and could distract them. Preschool shows are not just for entertainment. Probably, they are the only book that a child will read before kindergarten. Research shows that more active and exposed children become brighter at school. Be the first to comment on "Be A Hero — Tips For Choosing Pre-School TV Shows For Your Kids"